Uniquely accurate solar simulation has come to Asia. 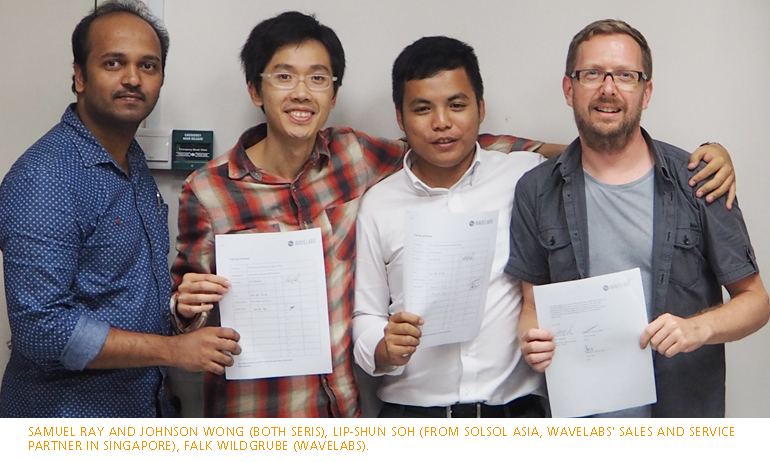 The Solar Energy Research Institute of Singapore (SERIS) joins the Fraunhofer Institute as the next prominent international research institution to own a WAVELABS SINUS-220 LED solar simulator. Could this be the moment the global solar simulation tide turned from Xenon to LEDs? 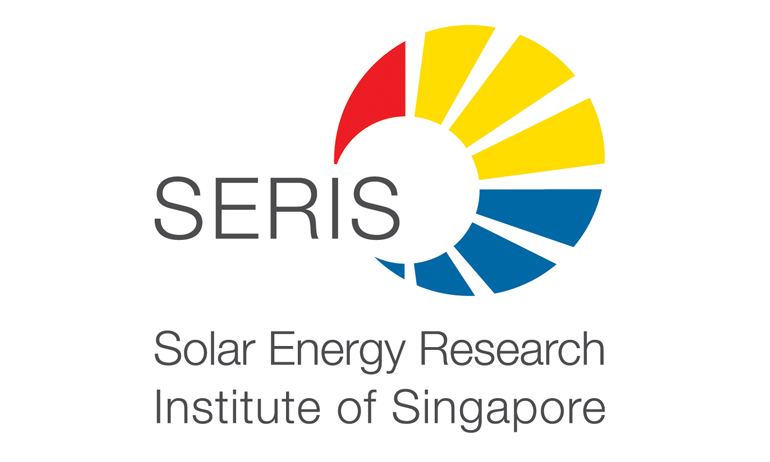 What we do know is that SERIS appreciates the accuracy their SINUS-220 promises for measuring the latest PV technologies at their cutting-edge research facilities. There, SERIS evaluates how solar cells and modules perform under the tropical sun — which the SINUS-220 imitates with perfection.